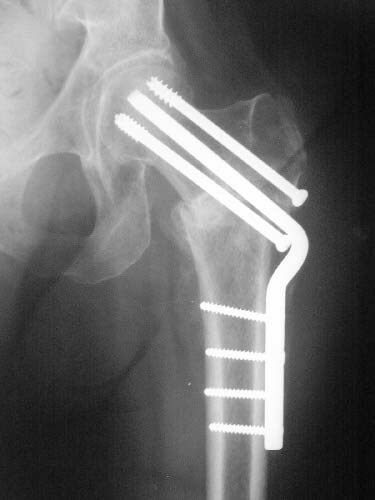 Does anyone on the list know of any references regarding the placement of cannulated hip screws above/below the lesser trochanter as it relates to the risk of subsequent subtroch fracture? 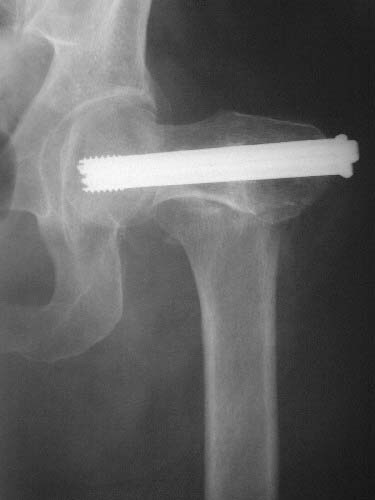 i know placement should be above the lesser trochanter but i have been unable to find evidence to support this. thank you. 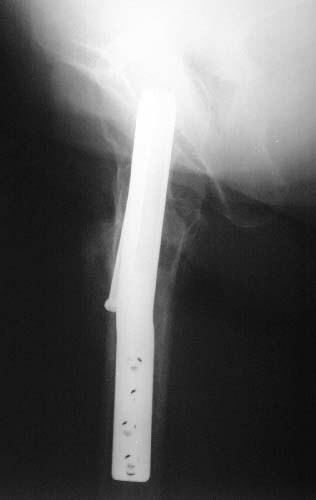 Reported 20% incidence of fracture if screws are placed too low, below the lesser trochanter, or with un-filled drill holes there too. 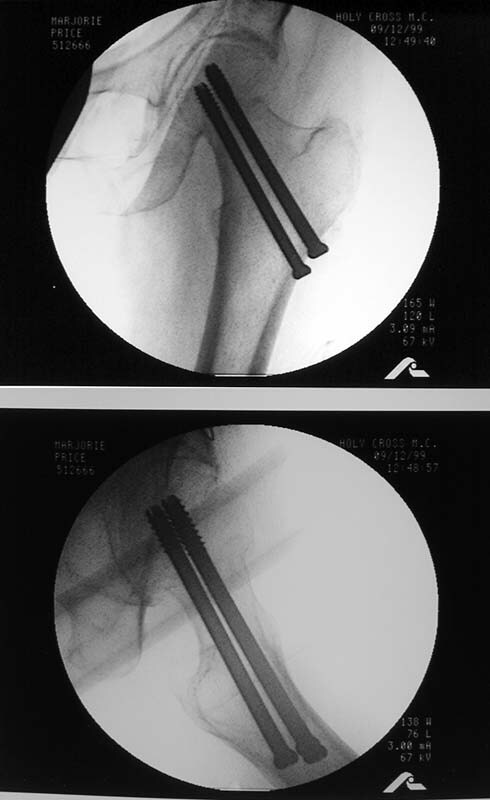 I have not looked at it in a long time but I believe the reference on this topic is: Karr, Clin Ortho Rel Res 1985.